Is it possible to make outsized returns in options trading without having to time the market? Iron Condors are Long Theta. Because you are a net seller of option premium, you make money as time goes on. The longer you stay in the trade, the more money you can make. Iron Condors are Limited Risk. Unlike covered calls or put sales, iron condors have a maximum risk. This allows you to plan out your position sizing much better and you can manage your risk in the trade more efficiently. Iron Condors Take Advantage of Fear. There is always something "just around the corner" in the stock market. You have stock earnings, the Fed, the ECB, China, and many other global risks that cause people to hedge their positions. 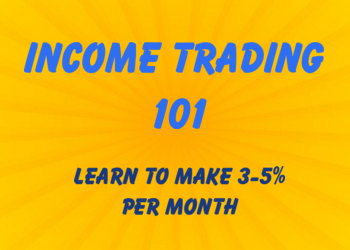 Iron condors allow you to take the other side of that trade and sell that premium to them. 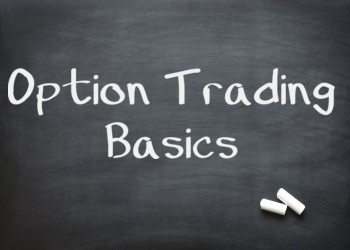 While this option strategy tends to be profitable over the long run, the higher risk involved means you must be very careful with how you manage the trade. In a traditional iron condor, your reward to risk will be around 4:1. That means for every $4 you risk, you look to make $1. That may seem low, but iron condors are a high odds trade. The issue that comes up is if you end up at a full loss. That means you will have wiped out your gains from the past 4 trades! The best thing to do is to manage the trade so you never end up at a full loss. You can do this by starting off an iron condor with an initial hedge. See the Best Way to Start an Iron Condor. 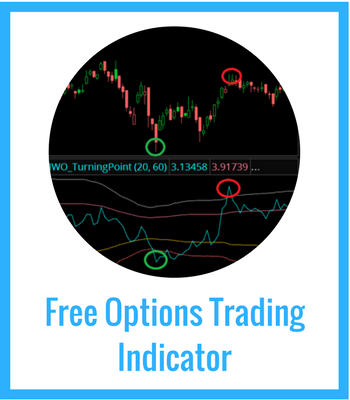 You can also learn how to use simple iron condor adjustments to reduce the directional risk in the trade.